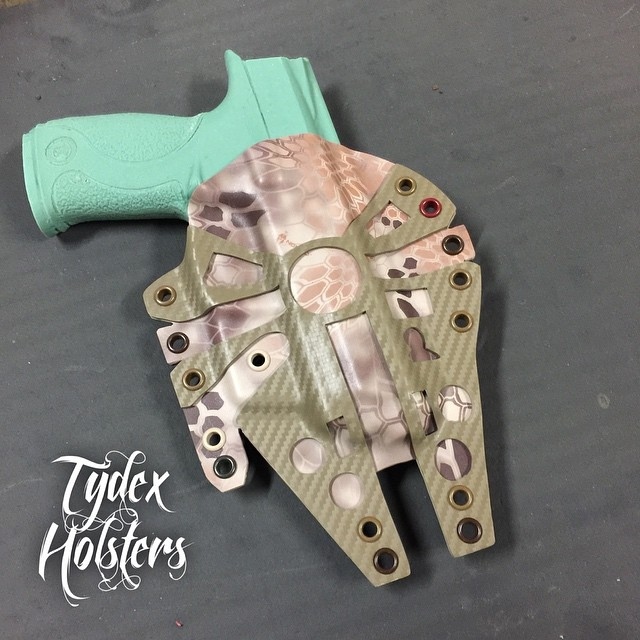 Tydex Holsters makes all kinds of cool gun holsters, but the coolest are probably these Millennium Falcon holsters, which Han would have loved. She may not look like much, but she’s got it where it counts and she’ll hold your blaster pistol nice and snug should you get into any Imperial entanglements. Plus it looks awesome with any scoundrel’s attire. Also check out the awesome Darth Vader holster. 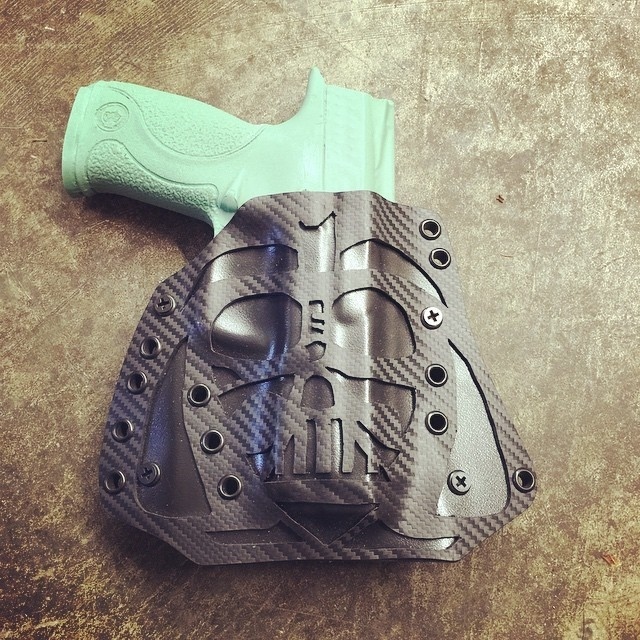 It’s the perfect way to holster your lightsaber if you happen to be a Sith Lord with a permit to carry. They look pretty cool and solidly made. I can’t wait for a version of the Starship Enterprise, so I can carry my phaser in style.